Tired of managing timesheets for your mobile staff? With the OctopusPro app we have made payments effortless, all your workers will have the access to view, upload and collect payments online. 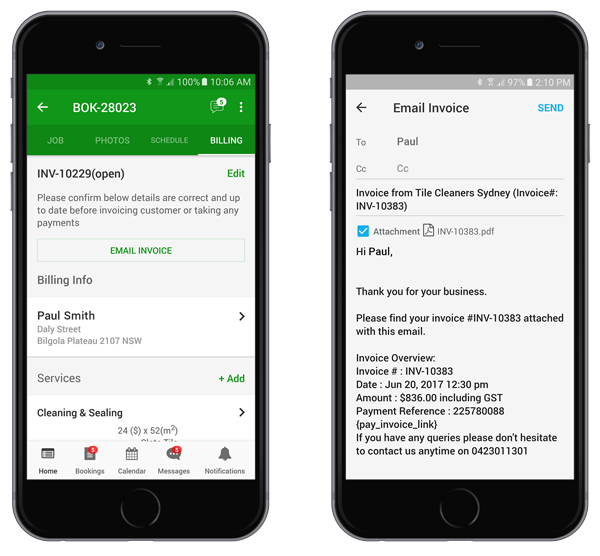 We have created a stress, paper free way of collecting and working out payments and invoices. With the OctopusPro app you can now track the hours worked by all your staff in your workforce. They now have the ability to record their hours as they go, which saves masses of time and effort chasing up the timesheet's on a weekly/monthly basis. 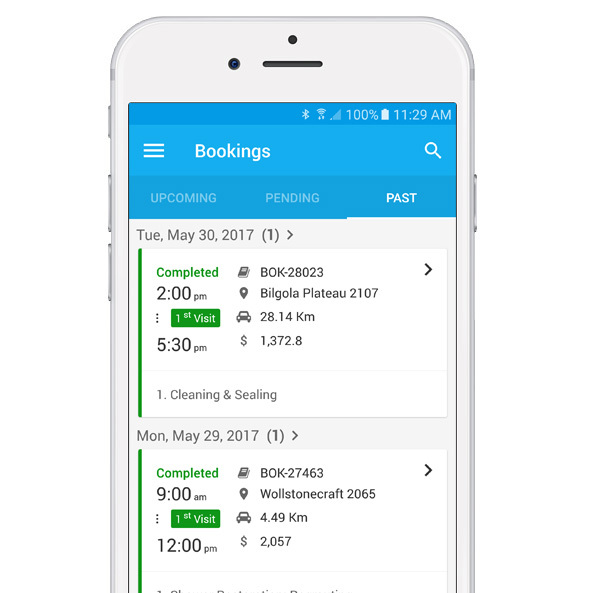 The OctopusPro app records the start and finish times of all your workers, and doing this will prevent any timesheet frauds that may arise. Our straightforward process is easy to use and all round saves time. 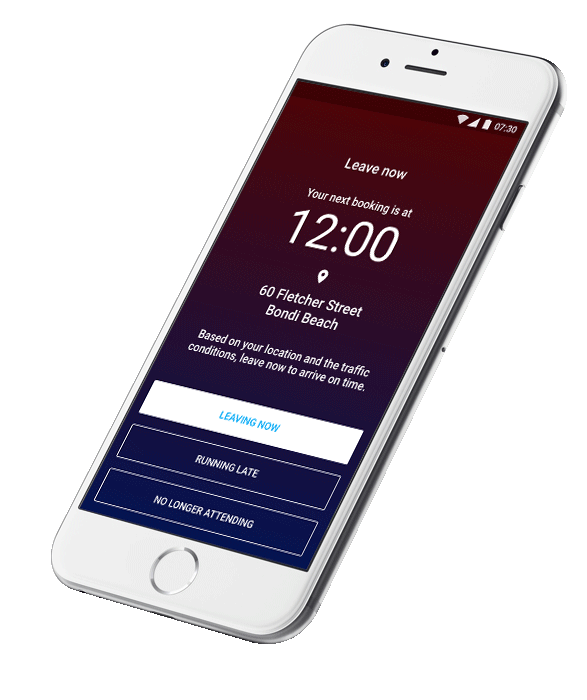 Using the app you can get a more precise time of your workers hours. The weekly hours will be automatically generated when your workers sign in and out of a job. This ensures everyone in your workforce is following all procedures and avoids any confusion in regards to their pay. 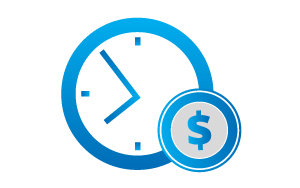 The OctopusPro app will ensure to keep a copy of all work hours, payee cheques and invoices on file. Making it straightforward to access and send copies at all times. Make service calls more efficient and reduce running costs, access your system anywhere with internet and a browser, keep your staff and customers happy and grow your business! All your accounts, accessible anywhere, anytime. Free yourself from all paperwork. 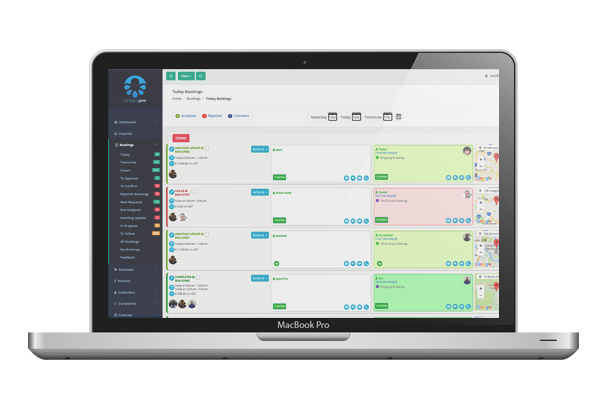 Take leads, schedules, bookings, invoices, quotes, notes and more off your desk and onto the cloud. Simplify how you schedule and assign jobs, no matter how many times things change. In the age of Uber, all service businesses need to adapt. OctopusPro is designed to help you make that change easy. OctopusPro takes the workload off you. Automate all repeated procedures and grow your business. Be more productive by simplifying, organising and managing your day to day operations. 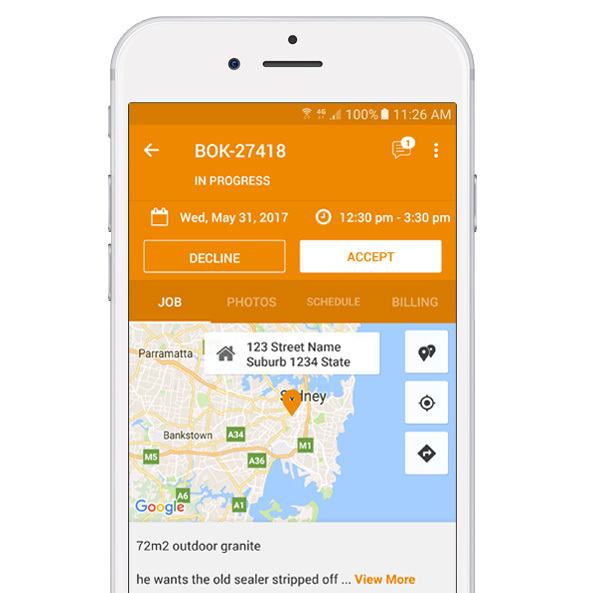 The OctopusPro app allows you to keep track of all your workers whereabouts, a perfect way to assign workers to urgent and on demand jobs.